Coldwell Banker kicked off this year's Homes For Dogs Project with "Somebody To Love," a commercial that shows how pets can transform a home. 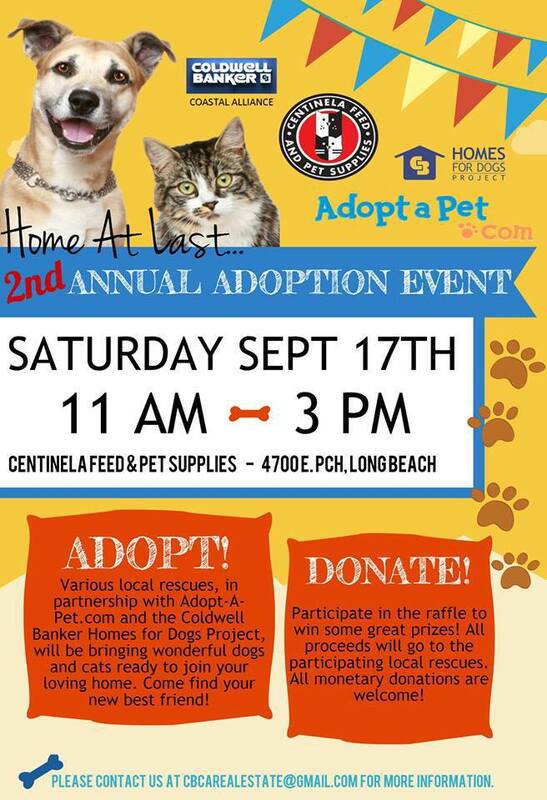 In addition to national events, local Coldwell Banker offices are hosting local events to benefit rescue and adoption organizations. Oftentimes, pets are the final touch in making a house into a home. In conjunction with this year’s Homes for Dogs Project, Coldwell Banker released “Somebody to Love,” a commercial that shows how rescuing a pup transformed a man’s house from cold and empty to warm and loving. The adorable puppy featured in the spot, Scout, is a rescue herself and — through she didn’t go through Coldwell Banker’s program — represents the more than 20,000 dogs who have found new homes through Coldwell Banker and Adopt-a-Pet.com’s 675 adoption events as part of the national adoption weekend. “When I think about the last couple of years, I’m struck by the outpouring of love we have seen through the Homes for Dogs Project,” said Coldwell Banker Chief Marketing Officer Sean Blankenship. The next national adoption weekend will take place on September 9 and 10, but some Coldwell Banker brokers have already begun planning and hosting adoption events in their neighborhoods. 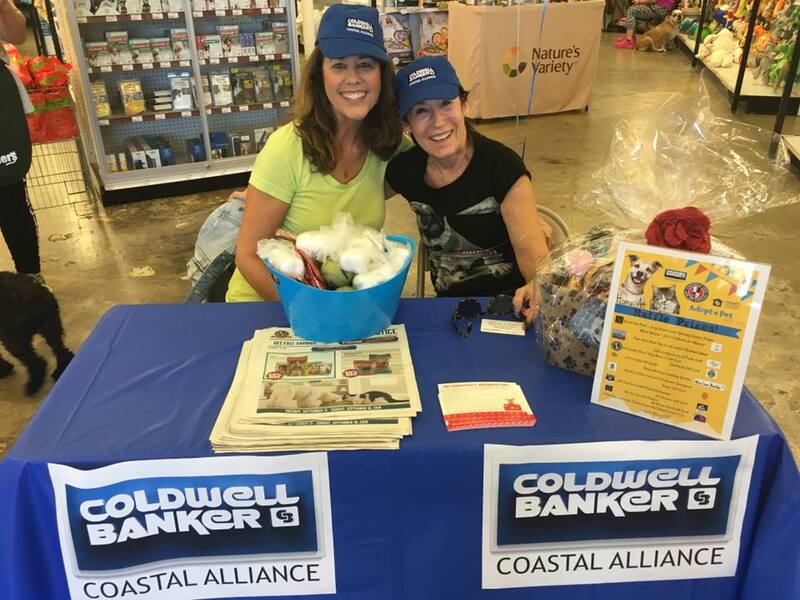 Su Amsden and Casey Lukowski of Coldwell Banker Coastal Alliance in Long Beach, California, says they’ve been hosting local adoption events called Home at Last since 2015 when the Homes for Dogs Project first began. 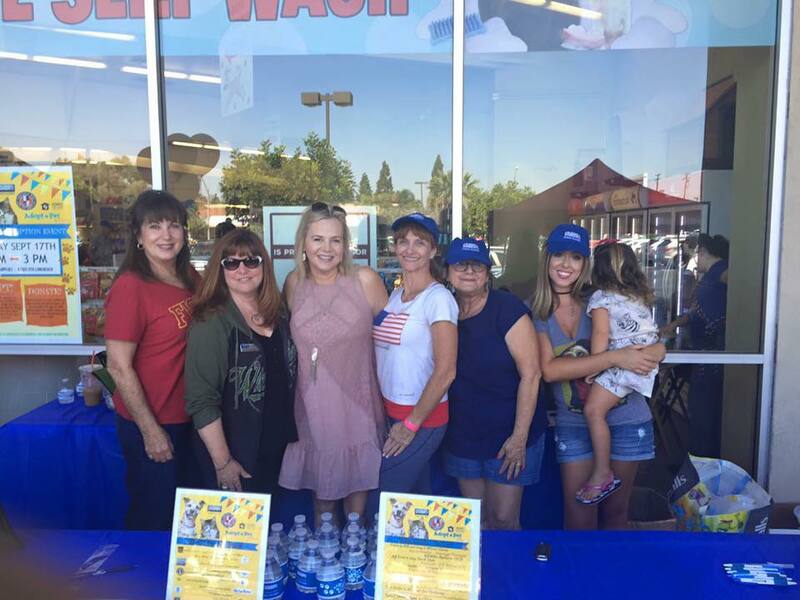 Last year, their office partnered with Centinela Feed and Pet Supplies, a local pet food store, to host an adoption event. In addition to adoptions, agents from the office handed out goodie bags and flyers with “pertinent pet, house buying and house selling articles” and attendees were able to participate in a raffle for prizes from local businesses. 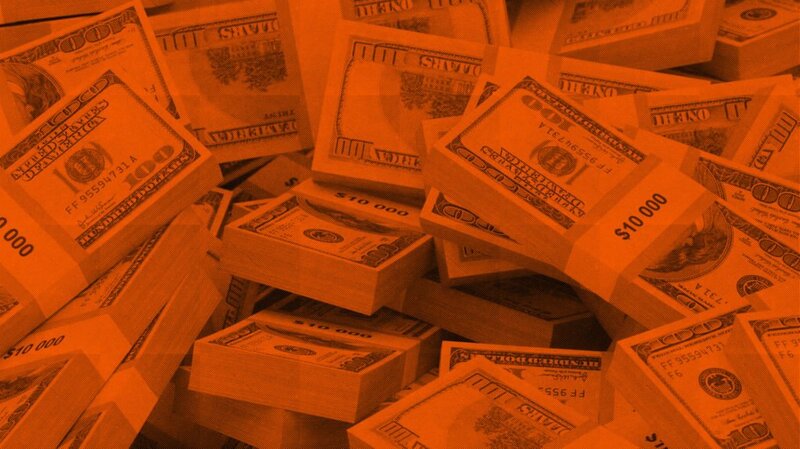 All of the funds raised from the raffle were donated to the participating adoption and rescue organizations at the event. Amsden says some pets are adopted at the event, and some attendees follow-up with the featured organizations at a later date to adopt. Although the rescue and adoption organizations don’t always keep up with the number of pets who were adopted because of the event, Amsden says it doesn’t matter what the exact number is. “When any animal is adopted, it’s considered a success,” she says excitedly. 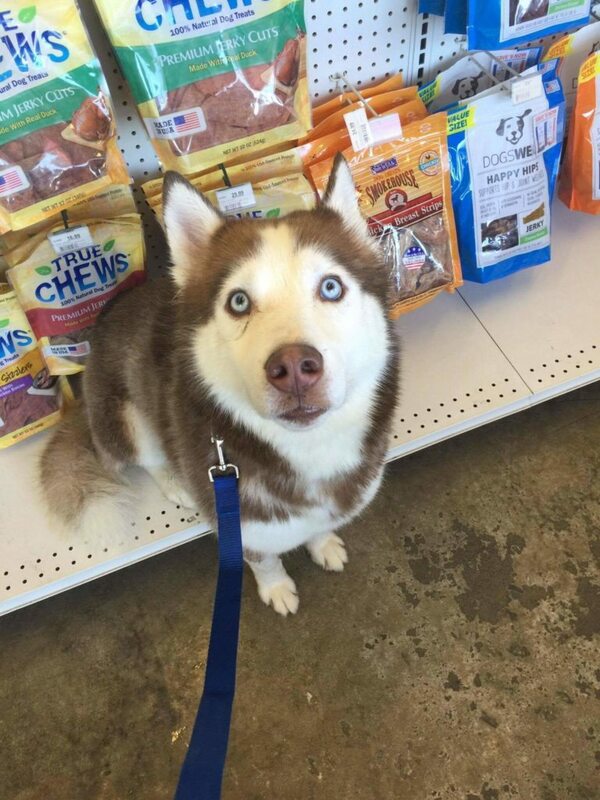 Loki the Husky was adopted that day! For other Coldwell Banker offices who want to begin supporting the Homes for Dogs Project with individual events, Amsden and Lukowski say the key is getting out into the community and “just asking” for support. The flyer CBCA posted throughout their community. When it comes to getting fellow agents onboard, she says it’s important to get them involved from the jump. Ask them for their opinions, have a “cutest pet” contest or ask everyone to bring their fur friends to make an office video that can be used to advertise events. Beyond helping pets and bringing name recognition to the office, Amsden says giving back boosts morale and helps coworkers feel more connected than ever. “As it is, our office has a family-like atmosphere so doing events is like a big family get together,” she says.